Construction Executive, the magazine for the business of construction, reaches more than 53,000 contractors and construction-related business owners and has won more than 20 editorial awards. Since first being published by Associated Builders and Contractors Services Corp. in 2003, the magazine has served as the leading source for news, market developments, and business issues impacting the construction industry. 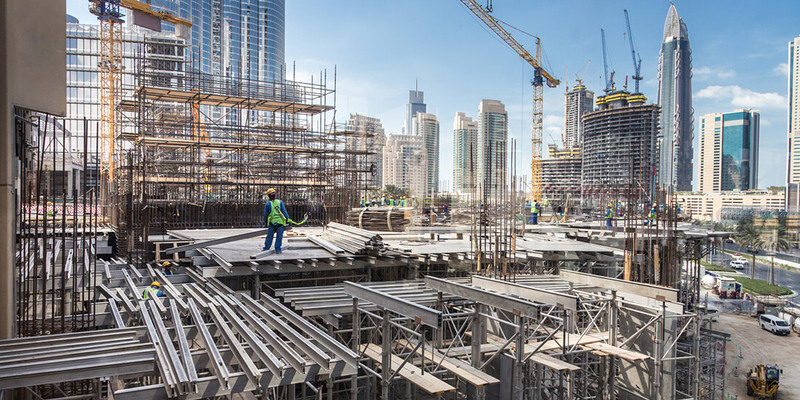 Is Industrialized Construction “Leapfrog” Technology? 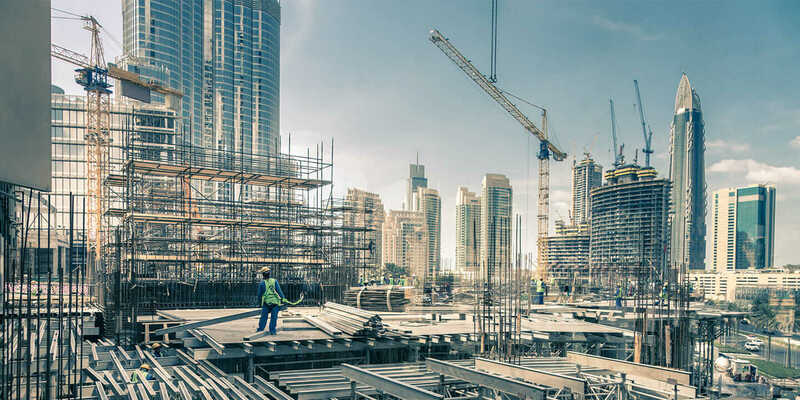 The convergence of construction and manufacturing is heralding a new leapfrog technology—industrialized construction—that promises faster delivery times, less waste, and better resource use. Five green technology trends will dictate how the construction industry faces environmental and resource challenges over the next decade. 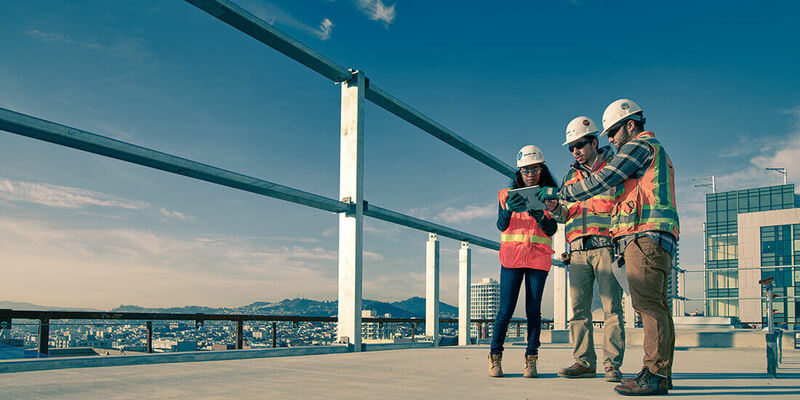 As the construction industry's profit margin gets smaller, BIM is playing a greater role in minimizing risks and increasing project profitability.